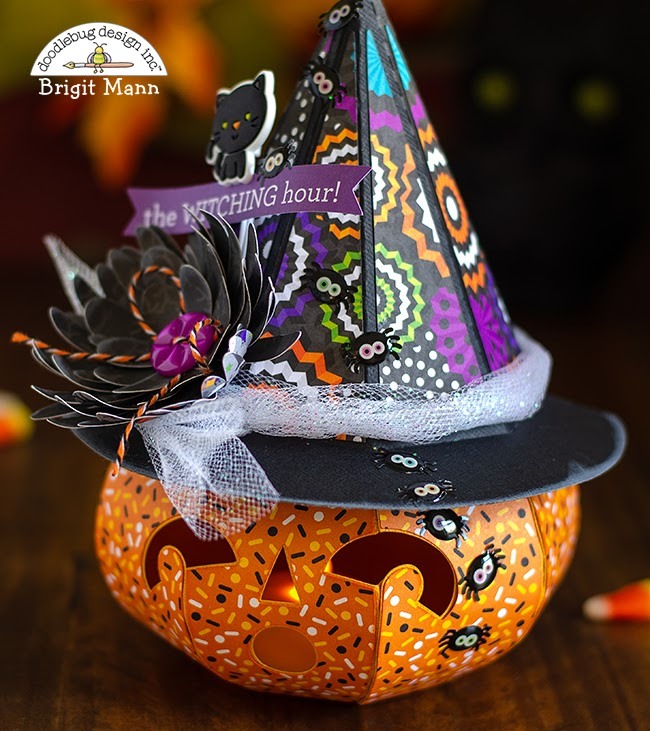 Halloween is such a fun time of the year for crafting and Doodlebug makes it even more so with their colorful papers and adorable embellishments. 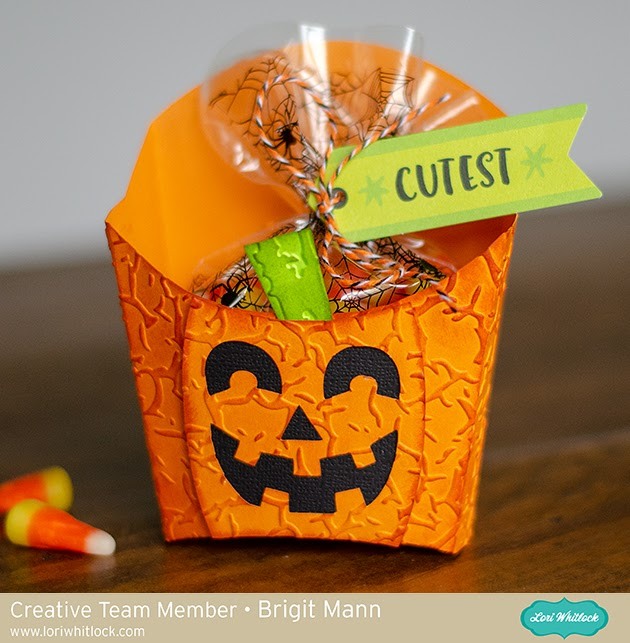 Pumpkin Party is one of my favorite collections, it really made this jack o'lantern that much cuter. 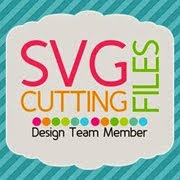 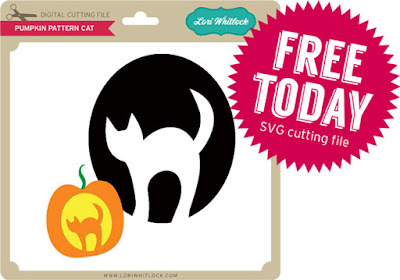 The pumpkin svg cut file is from SVGCuts Haunted Forest kit cut out on my Brother Scan n Cut 2. 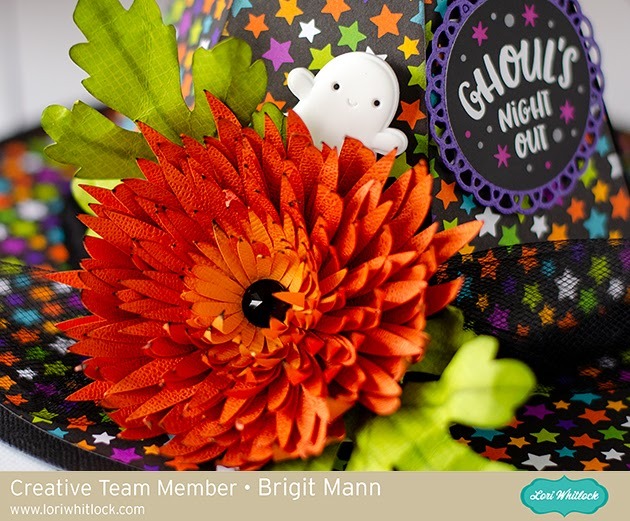 The cardstock used; spooky sweets, party pinwheels, midnight masquerade, marigold, and beetle black textured cardstock. For the Doodlebug embellishments, I used a sentiment banner from the pumpkin party chit chat pack, silly spider shaped sprinkles, a halloween pals jelly clip, spooky town button, and some halloween twine. 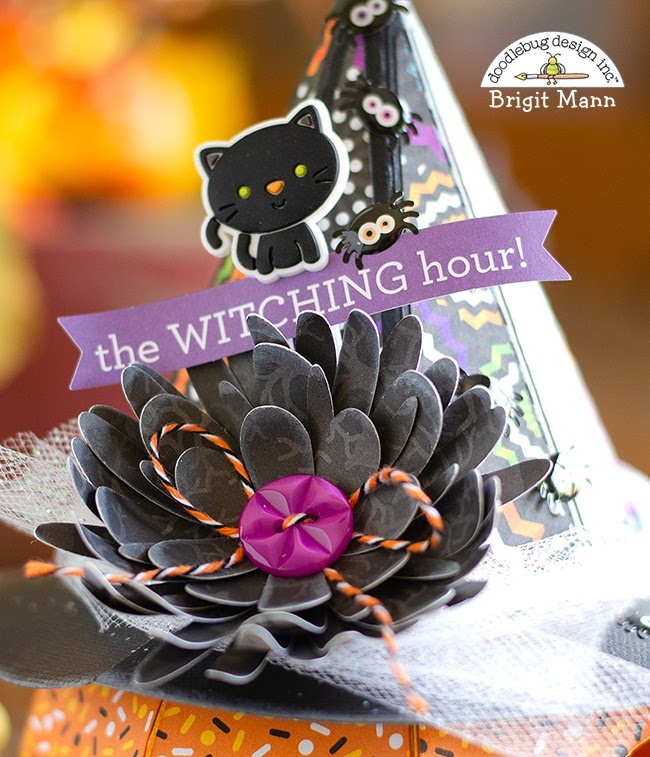 Hello there, I have a tutorial today over at Lori Whitlock's blog today of this 3D witch hat project that I made. 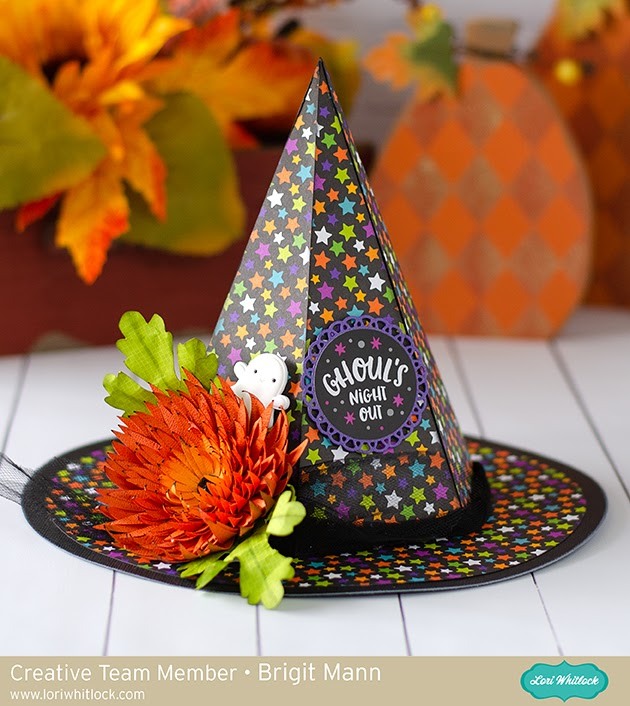 This hat can also be purchase from the Silhouette Design Store here or as a set in the 3D Halloween Bundle from Lori's shop. 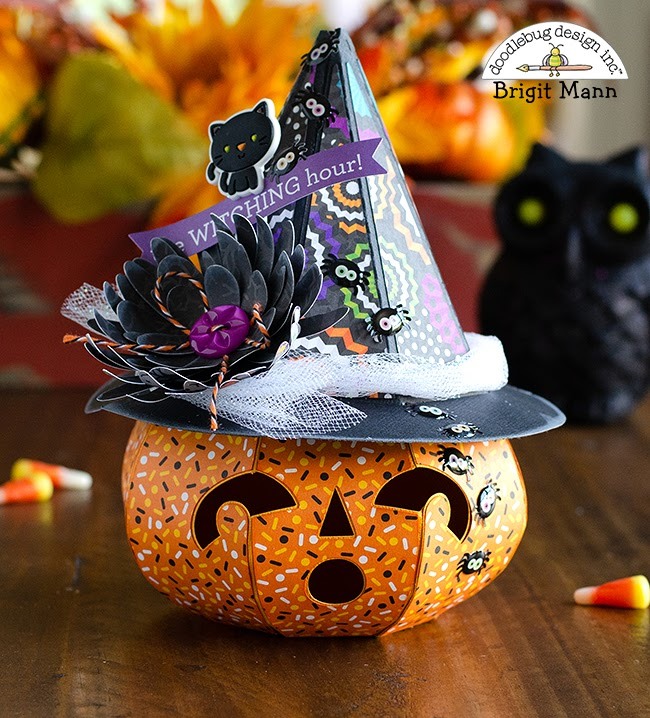 Making crafts for Halloween is one of my favorite things to do, it's right up there with Christmas, so I'm always so excited when Doodlebug comes out with their Halloween goodies. 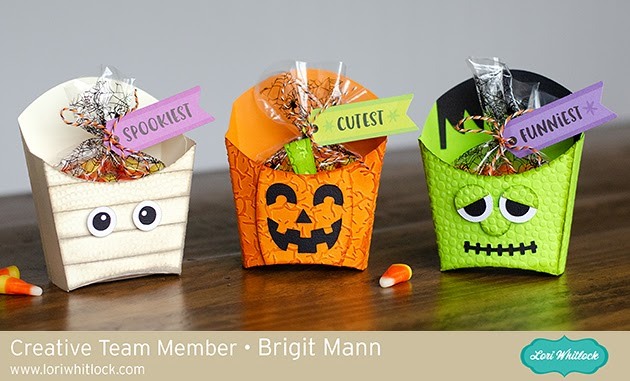 The new Pumpkin Party collection by Doodlebug Design has the cutest little Halloween characters and one of my favorites is the little spooky werewolf from the icon sticker sheet that I used on this luminary/treat box. 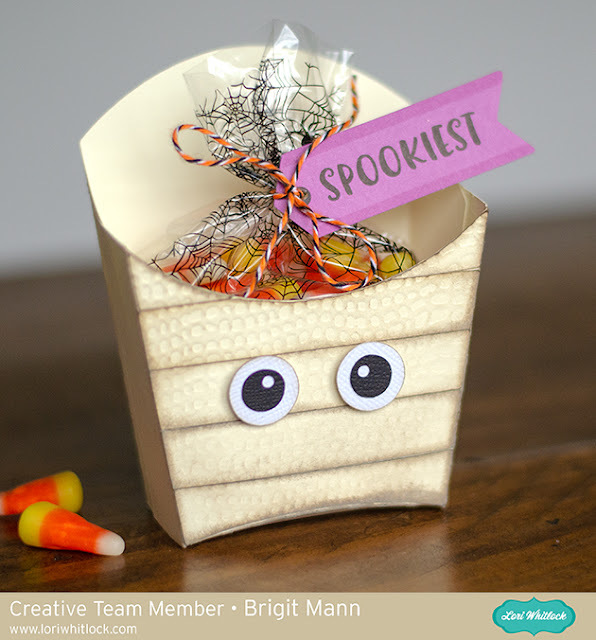 I like to give these little boxes filled with candies and a battery tea light to friends and family, this way they can use it as a little decor item also. 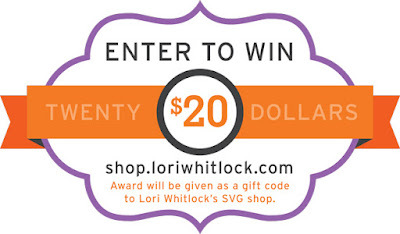 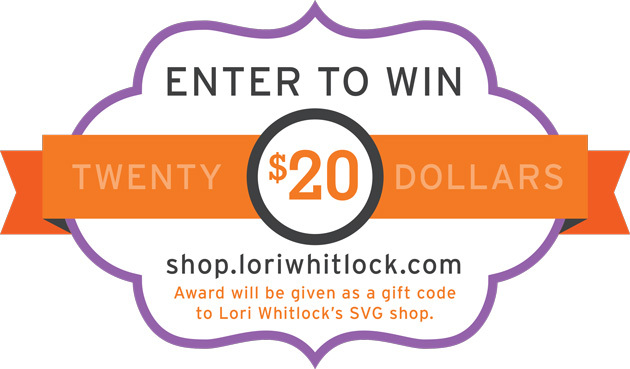 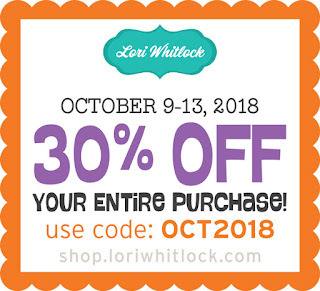 I used the haunted house wide from Lori Whitlock's shop and changed it up a bit to fit my needs. 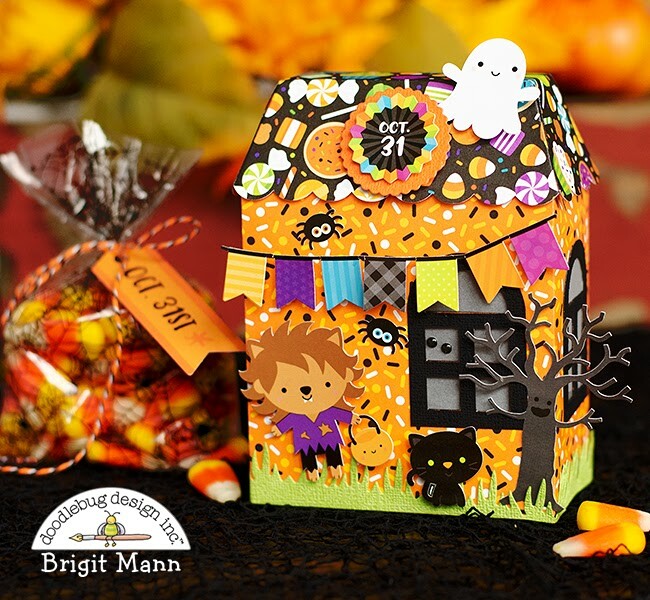 For both the house and roof I used a 12 x 12 sheet of the spooky sweets cardstock. 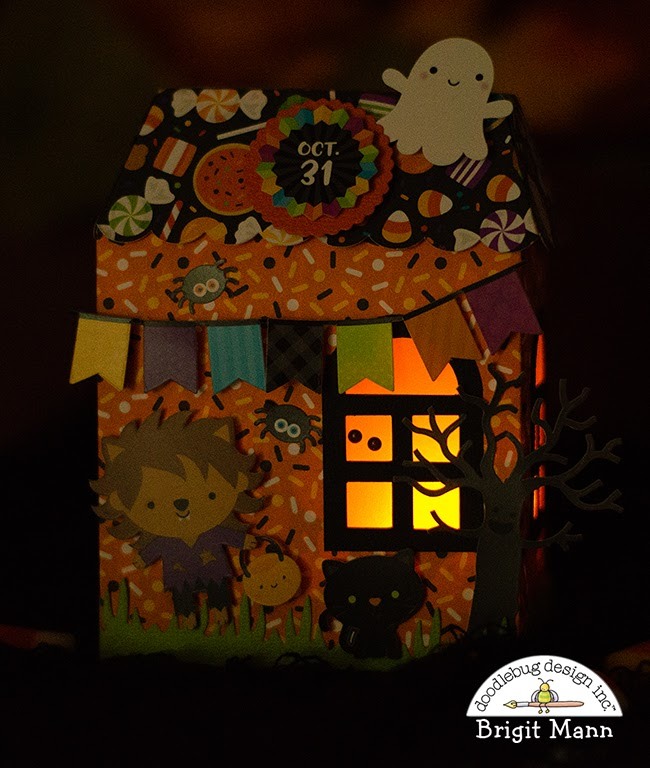 Most of the embellishments are from the pumpkin party icon sticker sheet but I did add two eye see you shaped sprinkles on the vellum in the window. 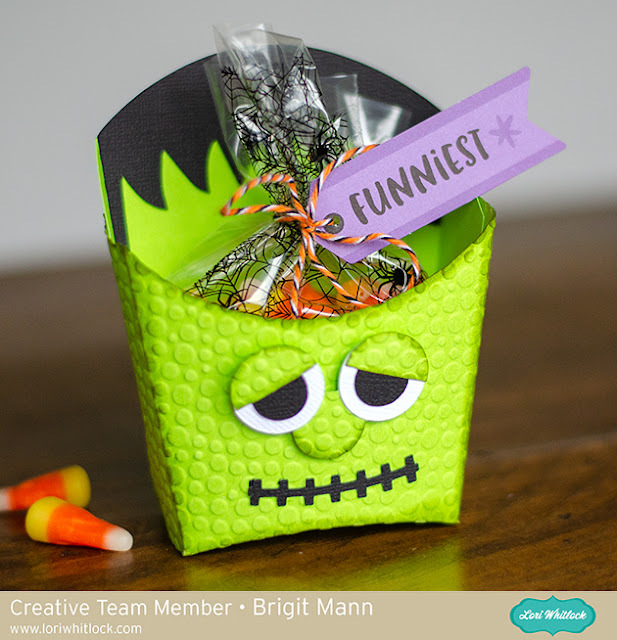 For the candy bag I used some Halloween twine and a tag from the chit chat pack. 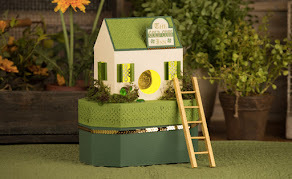 I managed to get a couple of projects done today, but only one card. 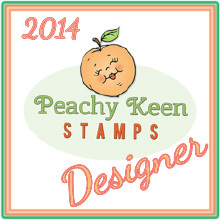 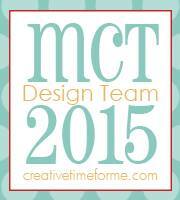 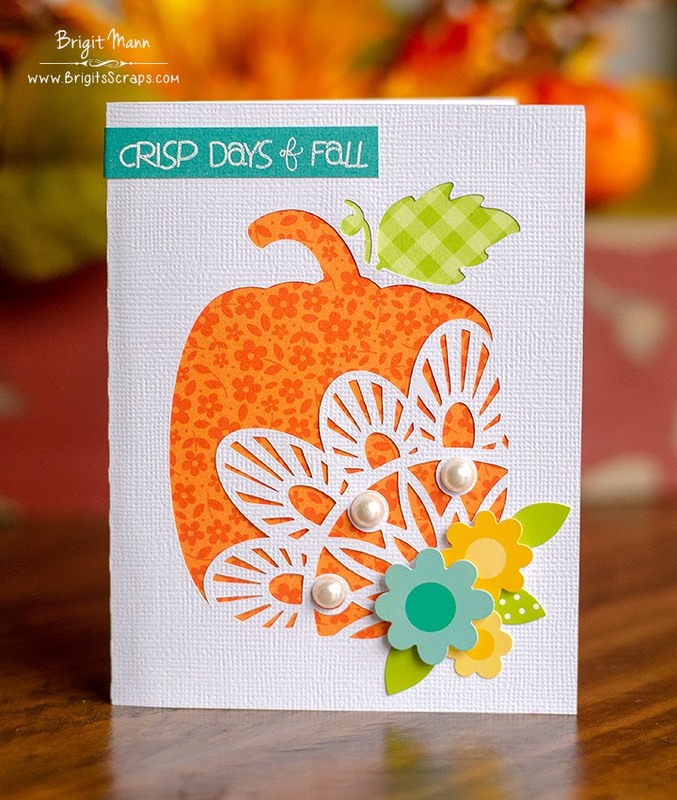 I used a card cut file from Lori Whitlock, patterned paper from Doodlebug and an older stamp sentiment.